A 16-year-old Oswego East High School student died after he collapsed following gym class last week, according to the Kane County Coroner's Office. 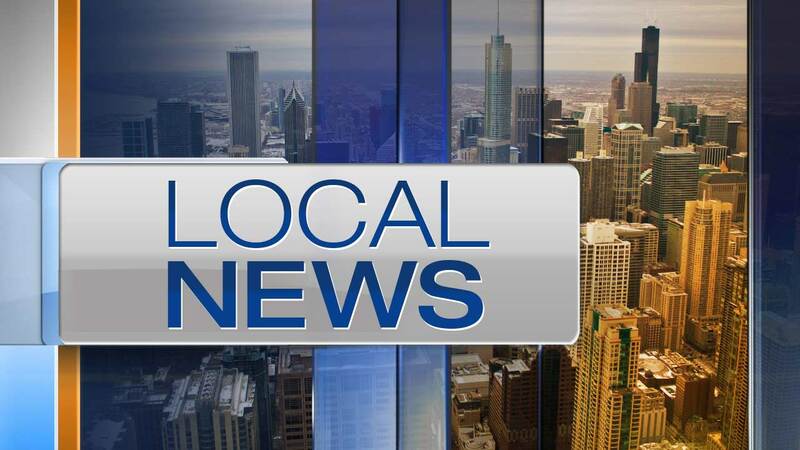 Darion Verner, of Montgomery, was playing basketball in gym class and then went to the locker room when class ended at the Far West suburban school, a witness told officials. He then collapsed in the locker room "for no apparent reason," the coroner's office said. An autopsy conducted Monday determined that the preliminary cause of death was "pending the results of specialized forensic sample histology and toxicology." No obvious signs of foul play were detected.